During the two weeks I spent working on my “1987: 20th Year Reunion” piece, I ended up digging up some music from the previous year that I used to listen to. 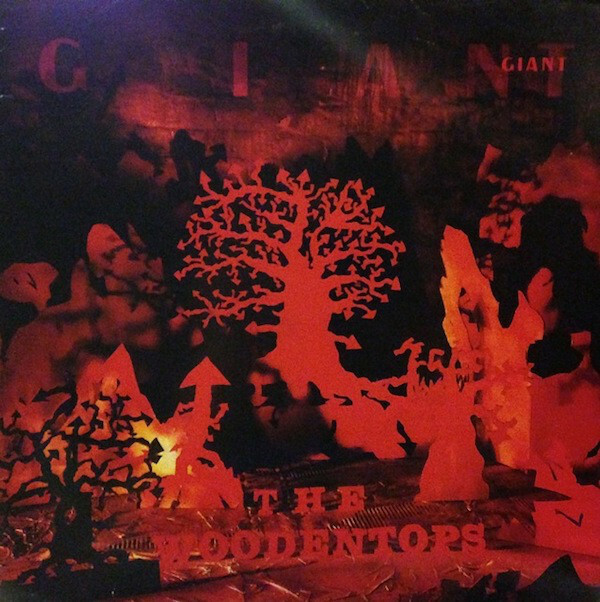 By far my most revelatory rediscovery was The Woodentops’ Giant. I remember having the tape and playing it to death. 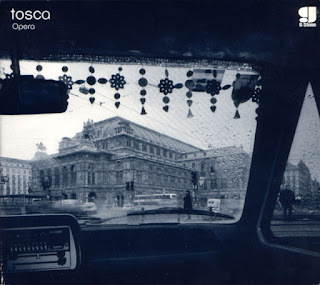 Eventually the tape was lost, and I never found the CD, until last week, when I ordered it from Deepdiscount. Cherry Red reissued it in 2001 with four bonus tracks. Why they didn’t include all the singles is beyond me, as there isn’t a single Woodentops song from that era not worth hearing. Lead by Rolo McGinty, The Woodentops took bits of Suicide, The Talking Heads, XTC , Echo & the Bunnymen and especially the frenetic rhythms of The Feelies, all treated with acoustic folk, twisted with other instrumentation like marimbas, accordian and trumpet. While The Feelies also tackled acoustic guitars on their second album, The Good Earth, The Woodentops still sounded quite different. Their songs had a perfect balance of diverse experimentalism and pop hooks. Morrissey constantly talked them up at the time, which was a brave gesture, considering the strong possibility that Giant more consistently great than The Smiths’ The Queen Is Dead. If it weren’t for Morrissey’s clever lyrics and two untouchable singles from that album, I’d even say Giant crushed it. So why didn’t they become huge? Probably because their magic only lasted through their debut album. They were on Rough Trade, an indie label unable to push a band without help from a string of hit singles like The Smiths had. Columbia did release the album in the U.S., but it didn’t catch on. The 1988 followup, Wooden Foot Cops On The Highway, while actually very good, wasn’t able to measure up to Giant. Thus, Giant slipped through the cracks of canonization and became a lost classic. I uploaded the MP3 of the first track, “Get It On,” which gives a sense of the propulsive energy of much of the album, along with “Love Train,” Hear Me James,” “Shout,” and “Travelling Man.” “Good Thing” is wonderfully original love ballad that made it onto several high school era mix tapes. The album gets better and better, peaking with “Last Time” and “Everything Breaks,” two of their most distinct songs. I desperately don’t want it to end, and the four bonus cuts collected from the Well Well Well EP provides some relief. I also downloaded the out of print singles collection (“Steady Steady” is a heavy dirge about terminal cancer, and one of their most atypical, but powerful songs) and their 1987 live album, Hypno Beat Live (where they play three times as fast! Who needs Slayer?) to extend my buzz. Amazingly, they popped up last year announcing a reunion and a tour. We should be so lucky that they come to the U.S.